September is here. The inevitable show and tell , “WHAT I DID ON MY SUMMER VACATION”, looms menacingly in every schoolroom and cocktail party, and you..well, you forgot. Somehow June, July and August saw you methodically reporting for office duty. You grabbed bits and snatches of weekend dashes to sporting events and the occasional walk in Golden Gate Park, but as a true San Franciscan, you didn’t forget to schlep your woolen sweater and scarf. 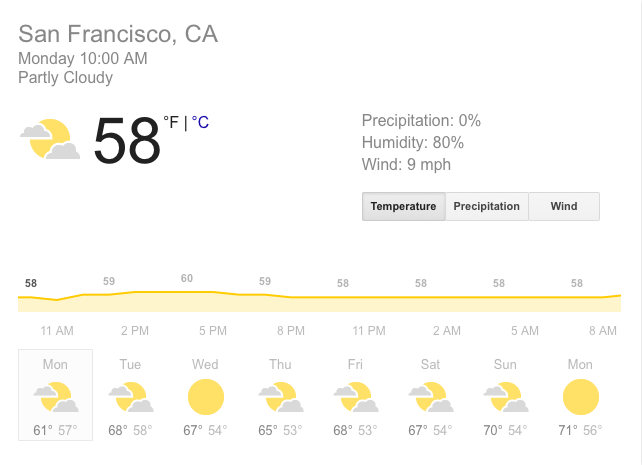 Just as Oakland has no “there”, San Francisco has no summer. So it’s easy to forget to cash in on that stockpile of vacation days that disappears at the stroke of midnight New Years Eve. Your actual summer vacation is waiting for you here in Graeagle. There’s a hot dog with your name on it at the Frost-T stand just a few hours drive out of that fog bank you’ve been wandering around in all summer. 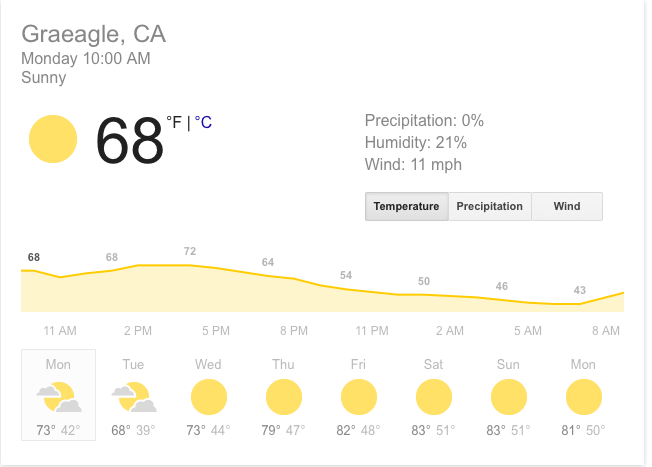 And guess what?…it’s WARM AND SUNNY! Autumn in the Sierra is a gift of lingering transitions, holding the best of summer while fortifying the spirit for the endurance test of winter. Of course there’s no rule here that says you can’t just spend your days reading, hiking, horseback riding or kayaking in solitary mountain splendor. There’s plenty of room for you and even a couple of your closest friends. Grab those vacation days and head on up to My Front Porch. I guarantee you the best “Summer Vacation” story ever. Don’t worry, you won’t have to abandon that trusty wool sweater and scarf, they can come along too. You’ll need them, but not ’til after sundown.